The Fortnite Vault has grown a bit larger after four popular weapons were added during the v7.30 update. Released on Tuesday, January 29, the v7.30 patch brought a number of major changes to Fortnite across the board. While various glitches and bugs were dealt with and fixed, Epic Games made a major adjustment by vaulting four popular guns and taking them out of the game for the time being. 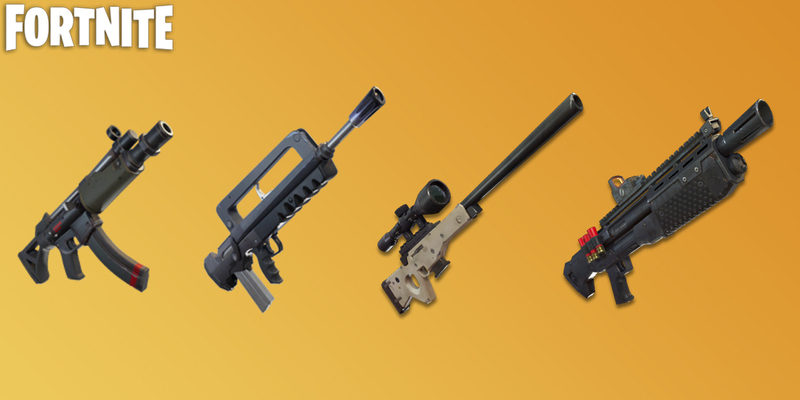 The SMG, Burst Assault Rifle (also known as the FAMAS), Bolt-Action Sniper Rifle, and Heavy Shotgun were sent to the Fortnite Vault with the release of v7.30. 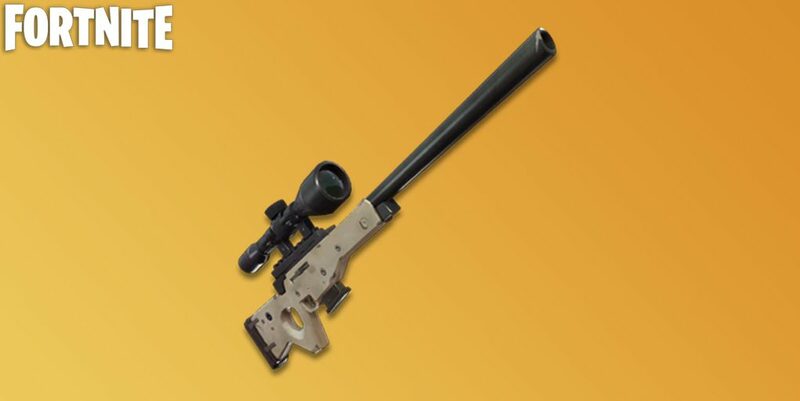 (L/R) SMG, FAMAS, Bolt-Action Sniper Rifle, and the Heavy Shotgun were all Vaulted in the v7.30 update. 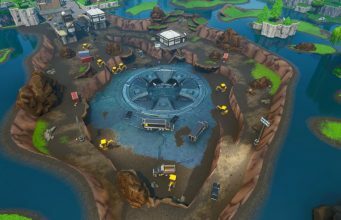 These changes may come as a surprise to many Fortnite fans, due to the fact that no real warning was provided beforehand regarding the possibility of the weapons being removed. Some community members, including compLexity professional player ‘Hogman,’ believe that the Heavy Sniper should have been Vaulted instead of the Bolt Action, along with the regular SMG. Although Vautled items have returned to Fortnite in the past, it is unclear if, and when, these four weapons will be added back. Do you agree with the latest additions to the Fortnite Vault? Let us know in the comments below!